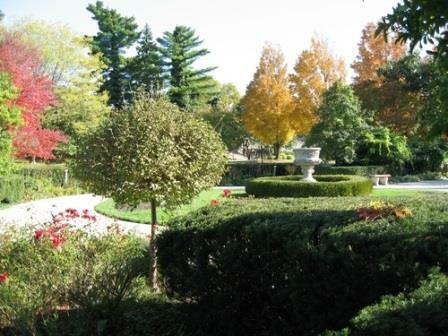 Ault Park, one of our area's many outstanding public gardens. The Cincinnati and Hamilton County park systems, the Cincinnati Zoo & Botanical Garden, Boone County Arboretum, the Civic Garden Center, Spring Grove Cemetery & Arboretum, our region is blessed with a wealth of public gardens, parks, woods and green spaces. Here to discuss Cincinnati's rich public horticultural heritage are Jennifer Harten with the Cincinnati Parks Explore Nature program; Brian Heinz, Horticulture supervisor at Spring Grove Cemetery and Arboretum; and Scott Beuerlein, Cincinnati Zoo & Botanical Garden horticulturist and chairman of the Taking Root campaign. Scott Beuerlein will give a talk on Cincinnati's rich horticultural heritage, and representatives of the major public garden institutions in our region will discuss their current and future plans, at the Public Gardens of Cincinnati Expo on Tuesday, July 21, at 7:00 PM. For more information, click here. For details on other events at the Zoo, click here. And for more information on our area's public greenspaces, check out Gardens of Greater Cincinnati on Facebook. 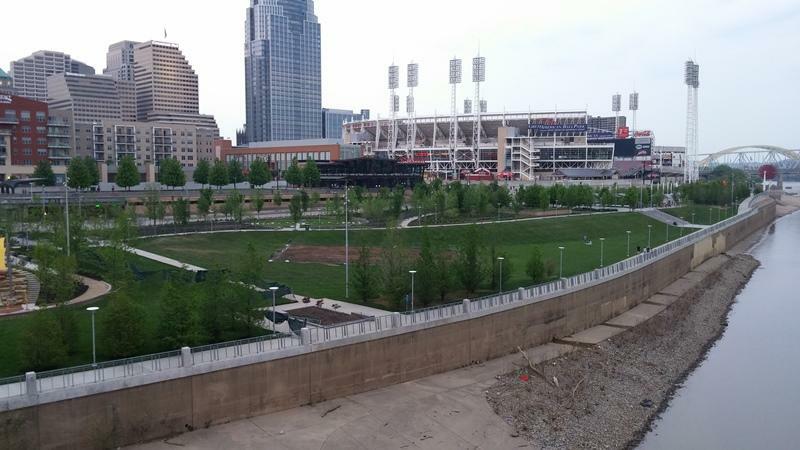 Cincinnati’s Park system is getting more national recognition in “The Trust for Public Land’s ParkScore” index released Wednesday.